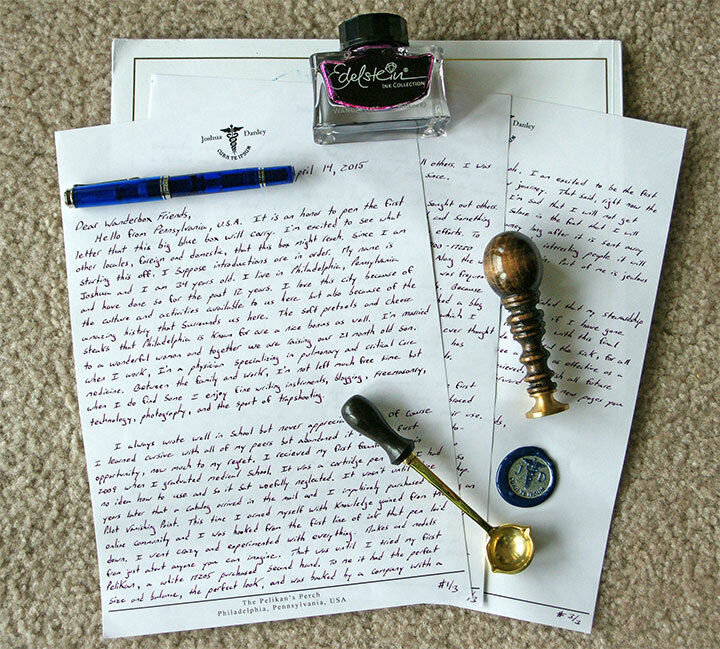 There had been whispers of a purple pen coming out of Hannover for a little while now but until recently there had been nothing to substantiate those rumors. Last week Bungbox, out of Japan, posted a poor screen capture that gave us our first glimpse of it. Today our friends at Iguana Sell give us substantially more and break open this release just as they did with the M805 Demonstrator back in February. 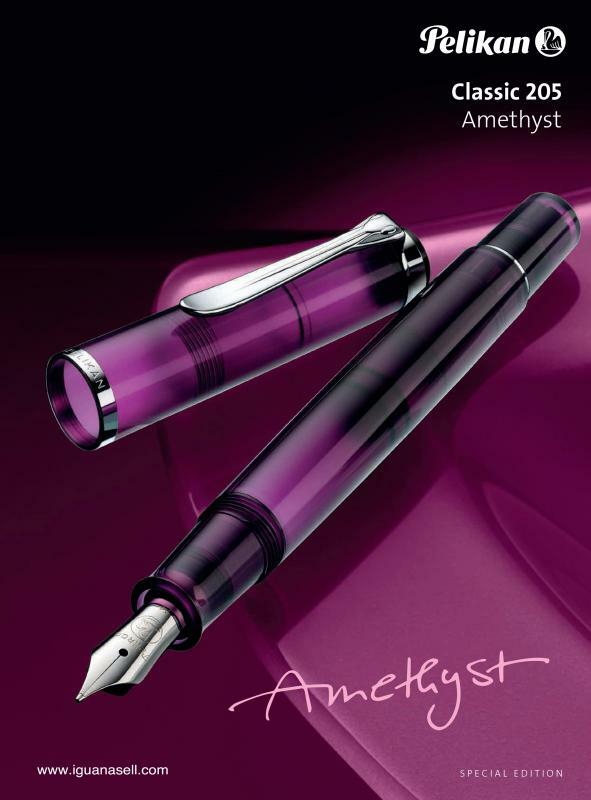 Iguana Sell is a well-known Pelikan retailer out of Spain and today they gave us our first solid look at the Pelikan M205 Amethyst Special Edition Demonstrator. It’s no coincidence that the color of this pen corresponds to the Edelstein Ink of the Year 2015 by the same name.